This morning was bright and sunny in Omaha. The snow that fell so heavily last week quickly melted as the temperature rose to almost fifty degrees, and I’m sure that I heard birds singing outside my window just as dawn was breaking. We’ve been given a little reprieve from winter, and I decided to take advantage of it by wandering to south Omaha and worshipping at St. Martin of Tours. St. Martin’s is a stunning church. Situated on the corner of 24th and J, its bright red doors (which are hard to miss!) 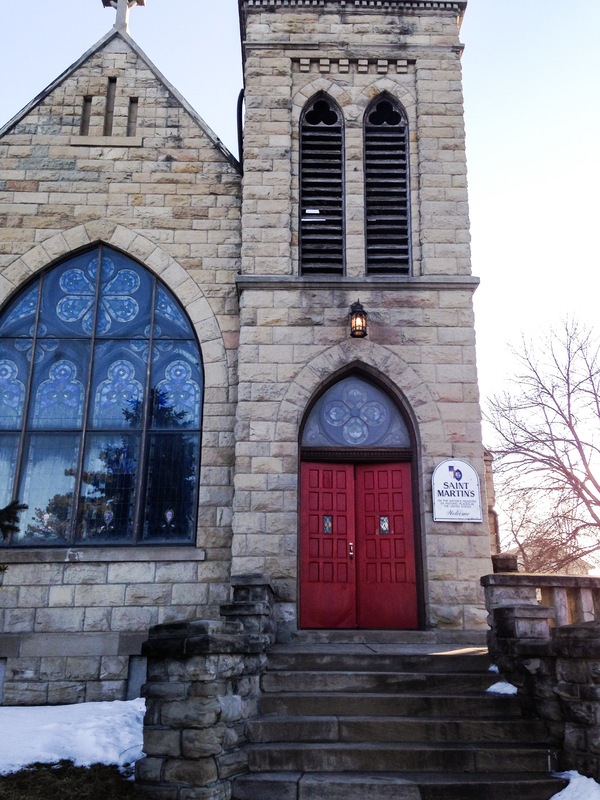 have been welcoming people to worship since 1899. 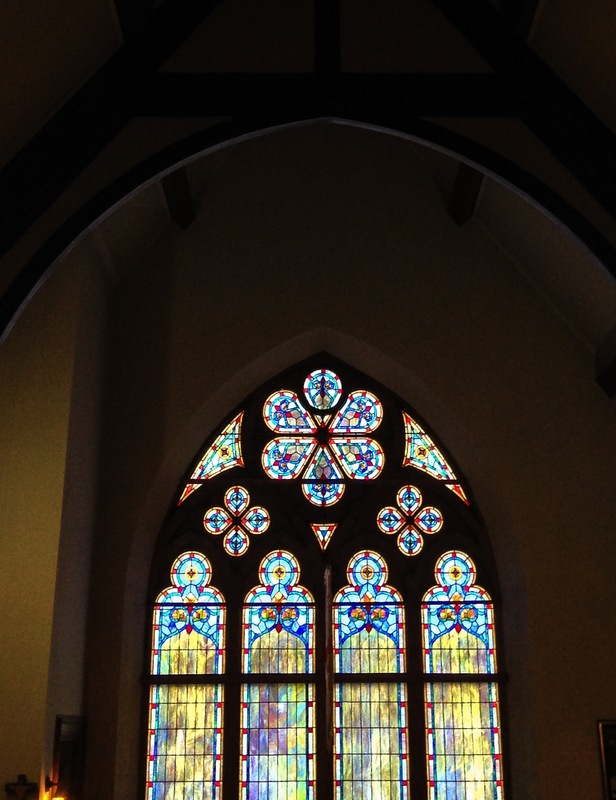 Omaha church geeks might notice that St. Martin’s looks a lot like our own Trinity Cathedral, and that’s no mistake! St. Martin’s was found by Trinity’s Dean Frank Millspaugh, and the two congregations have enjoyed a warm friendship ever since. These days, St. Martin’s is known for its rich worship as well as its involvement in the community. Today I got to whiff incense for the first time in quite a while, and I was really moved when the church’s bells rang as the Eucharistic elements were consecrated, announcing to the whole neighborhood that Jesus was present in a special way in a particular moment. And I am always moved by the way that St. Martin’s daringly, and often sacrificially, ministers to its community, perhaps especially in its ongoing relationship with the Teen Parent program at a nearby high school. The warm, welcoming, people of St. Martin’s are always on the look-out for new ways to serve, identifying needs that aren’t already being addressed by other churches or community service organizations. After church, I decided to wander a bit more down 24th street. 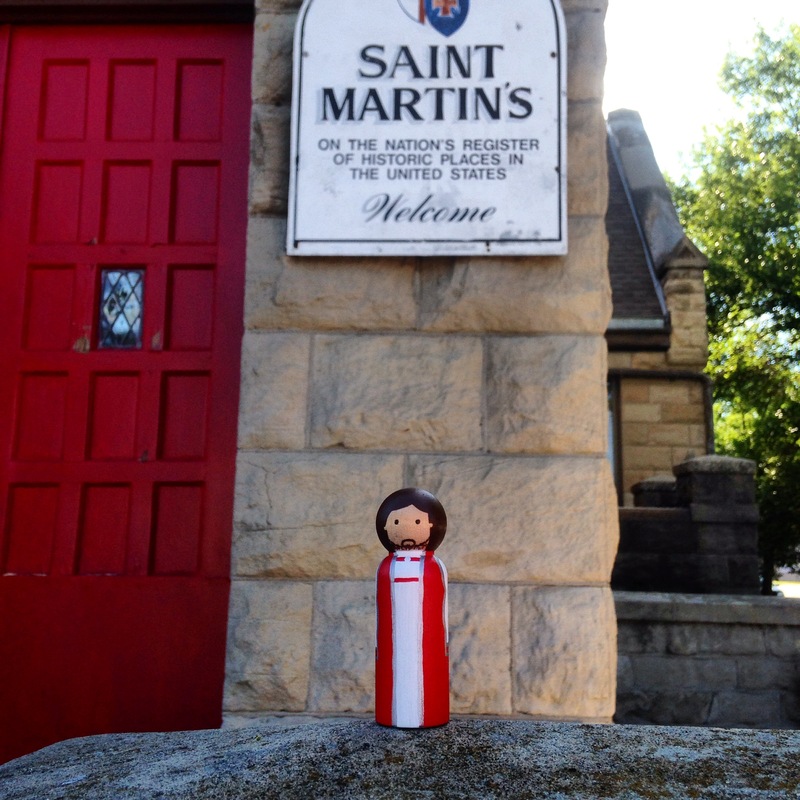 When St. Martin’s was built, South Omaha was its own little town. South O grew rapidly because of the nearby Union Stockyards–so rapidly, in fact, that its nickname was “The Magic City.” The city of Omaha annexed their neighbor to the south in 1915, but the area–especially its historic main street, which runs down 24th–retains a distinctive and charming character all its own. South Omaha has always been culturally diverse. The initial boom of the stockyard business mainly attracted immigrants from southern and eastern Europe. Many residents of the neighborhood are descendants of the Irish, Polish, Czech, Lithuanian, Italian, and Latino immigrants who comprised the workforce of the original meatpacking operations. Recently, South Omaha has seen an increase of new residents from Latino and East African backgrounds. This kind of diversity is good for the neighborhood in lots of ways, of course, but it’s especially good for the culinary culture (and this guy’s stomach)! Some of my favorite restaurants in Omaha can be found on 24th street, and so can my favorite bakery. On my way out of town I made sure to stop at International Bakery, where rows and rows of freshly made pastries taunt you from behind little cases. My friends, this place makes the whole block smell amazing! I loaded up on goodies for the road–you need to stay nourished when you’re wandering! Speaking of nourishment, St. Martin’s is hosting their annual Pancake Supper on Shrove Tuesday (February 17th), from 5:00 pm – 7:00 pm. Be sure to make time to feast before the Lenten fast begins the next day! If you’re really hungry, you can have great Mexican, Thai, or African food after your pancakes–just wander down the street!